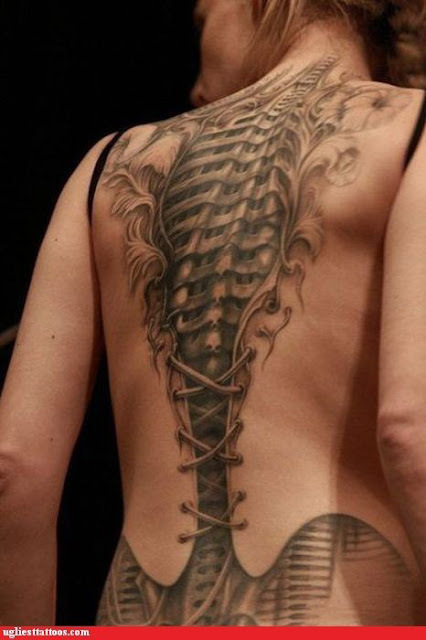 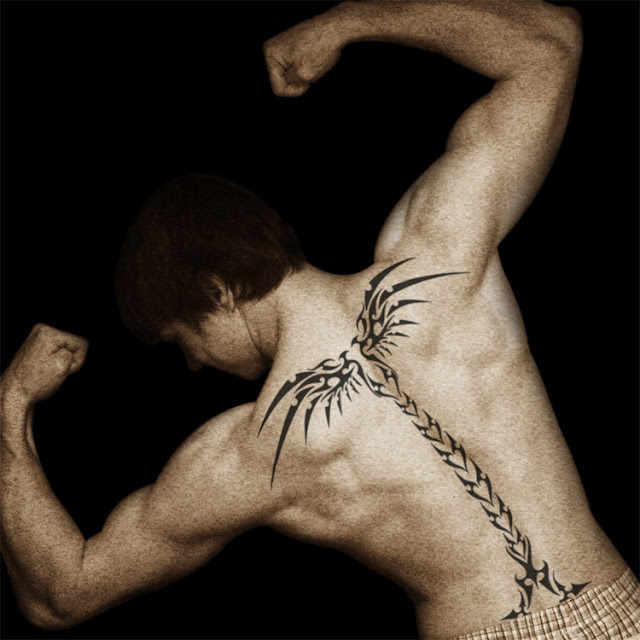 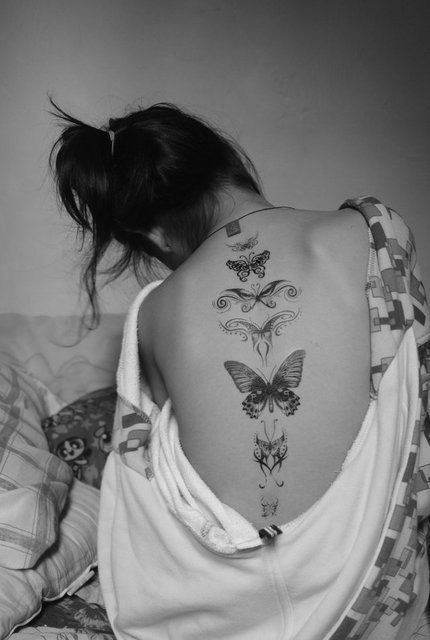 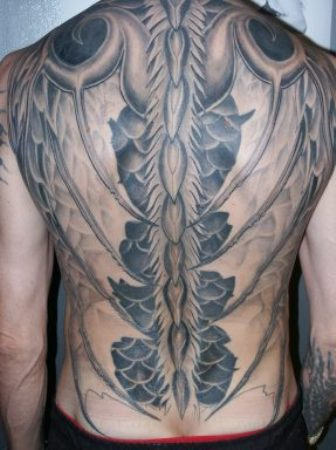 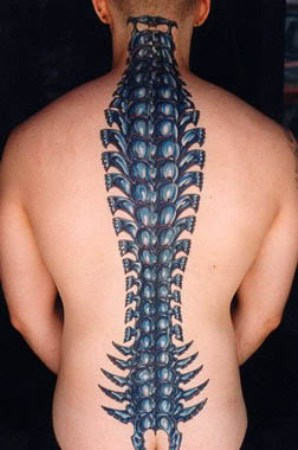 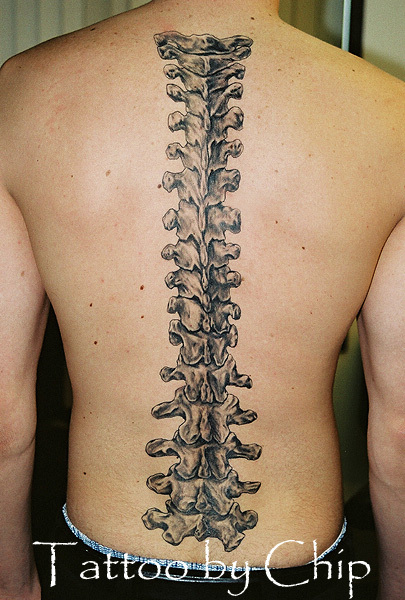 Spine tattoos are one of the most beautiful and coolest tattoos out there. 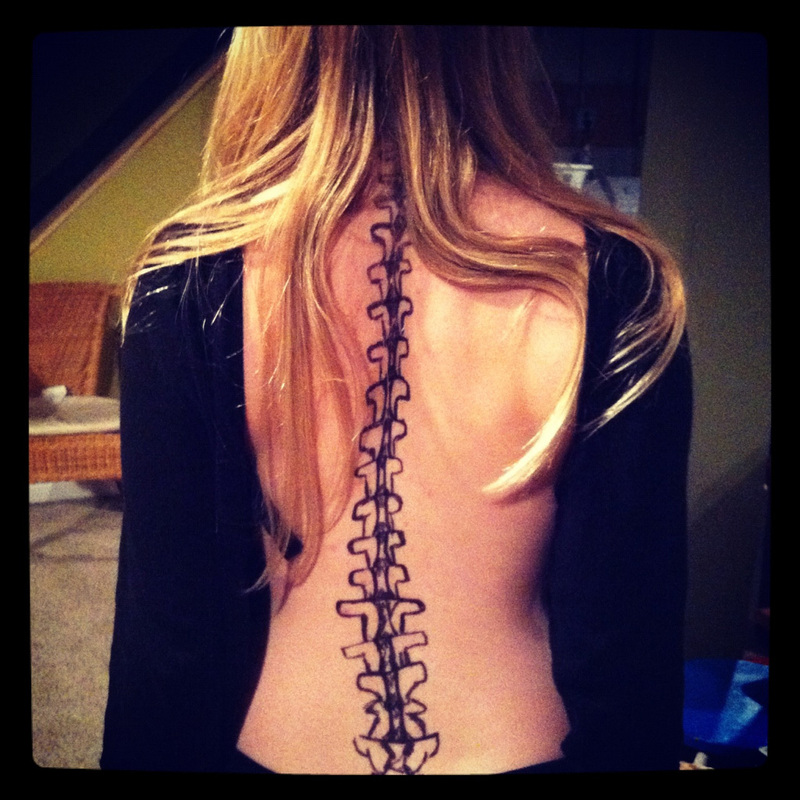 They are usually long one which extends from back of your neck and run towards your lower back. 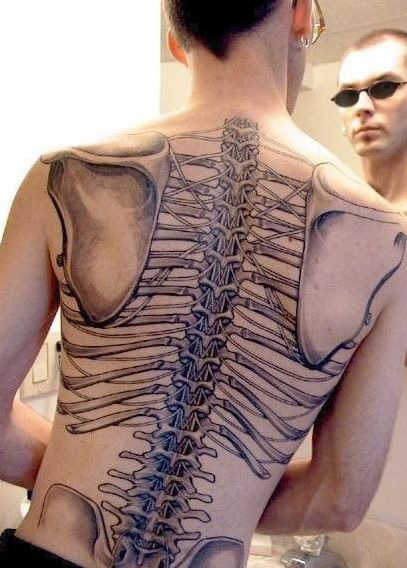 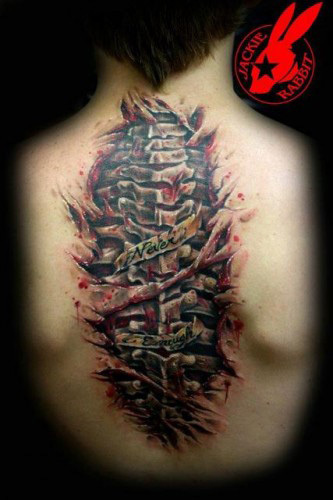 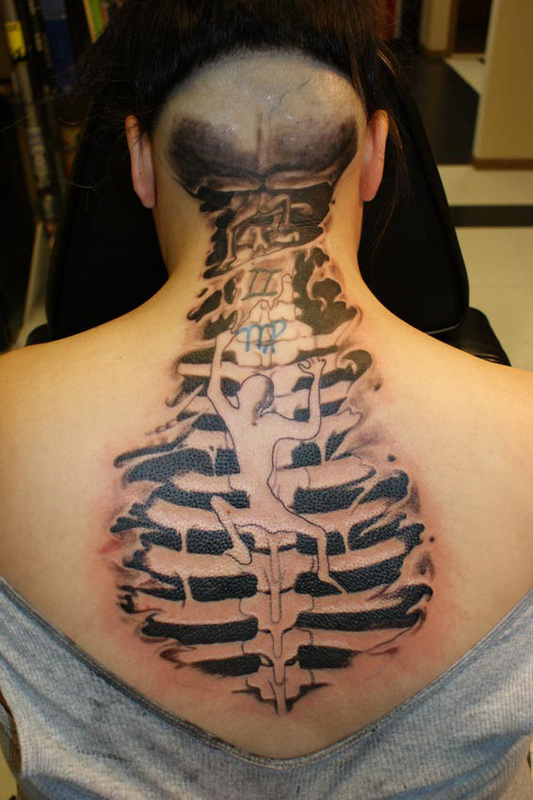 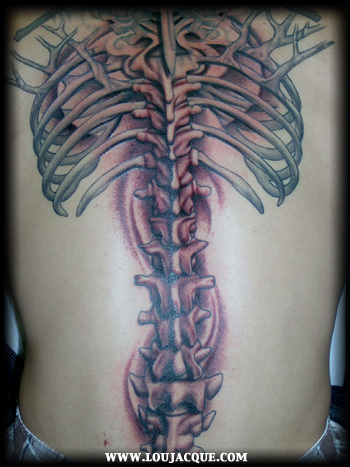 Whether it is a simple design, abstract or the picture of your bone, it will be nice looking on your spine.